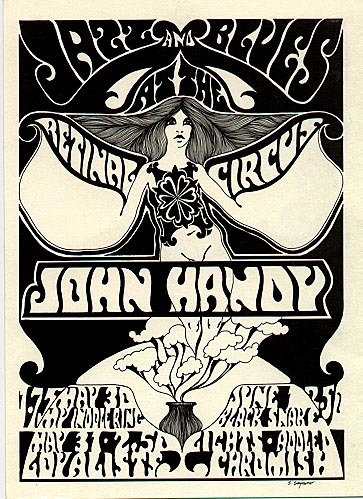 All flyers are standard hand bill size unless otherwise noted. 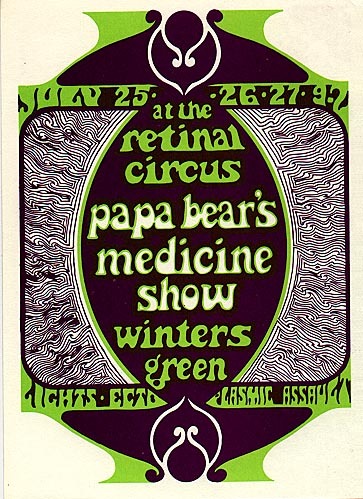 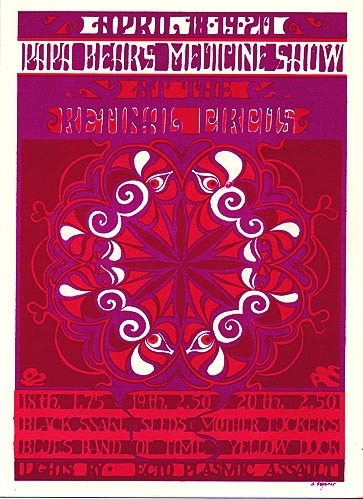 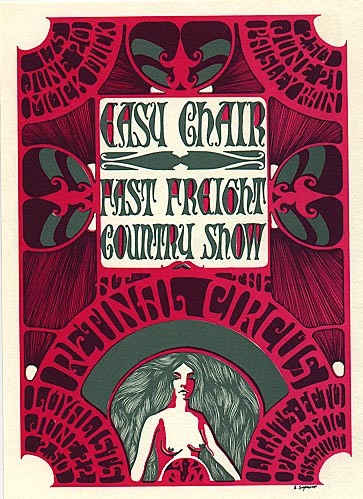 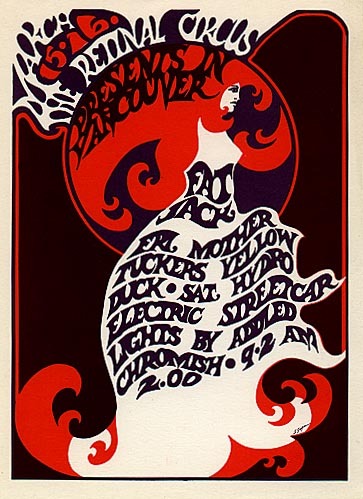 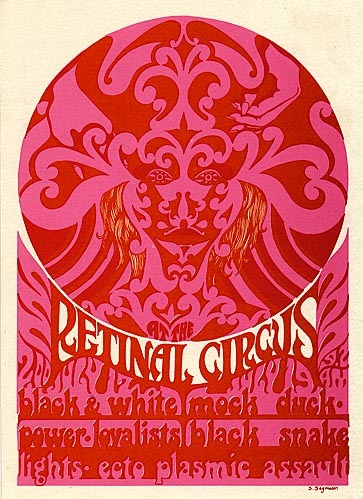 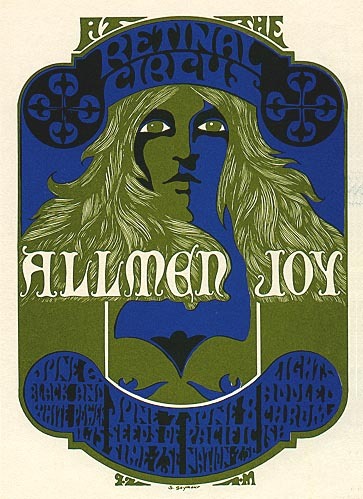 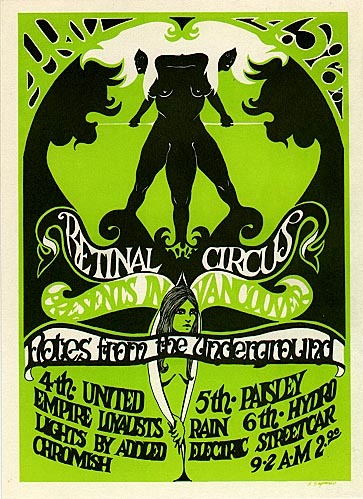 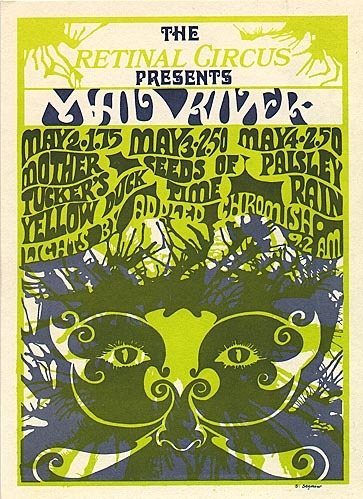 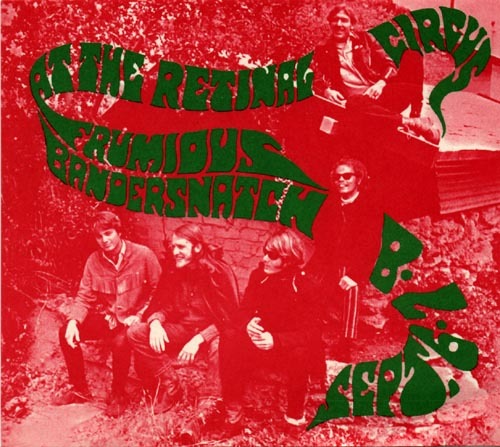 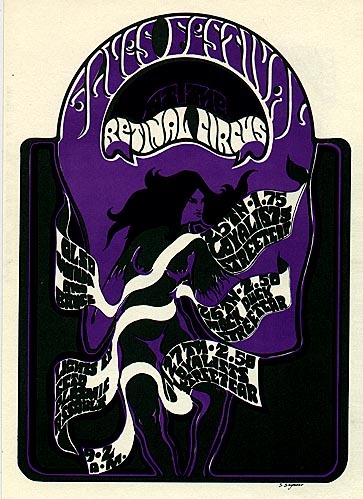 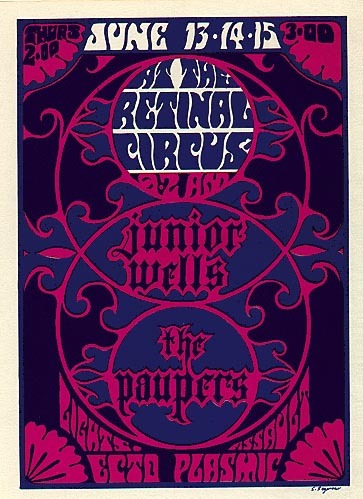 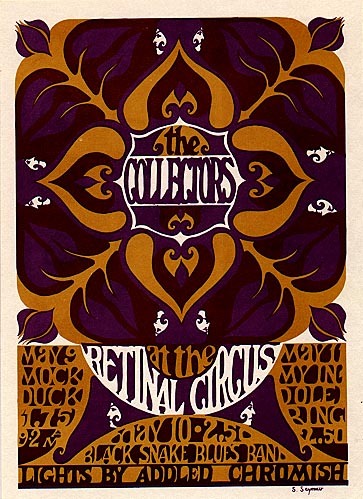 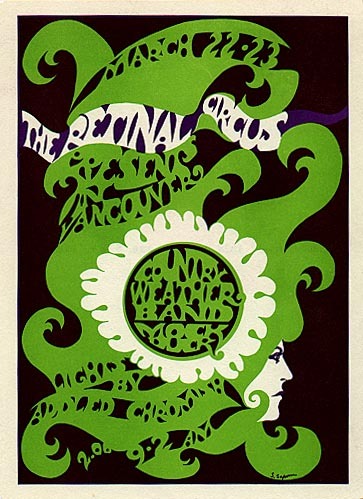 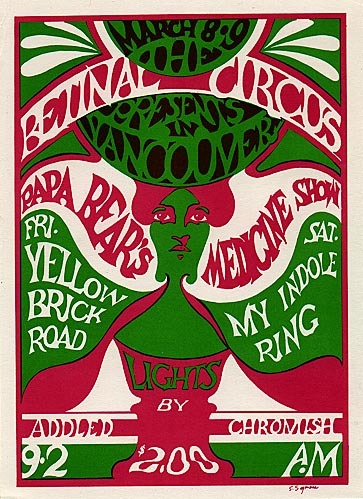 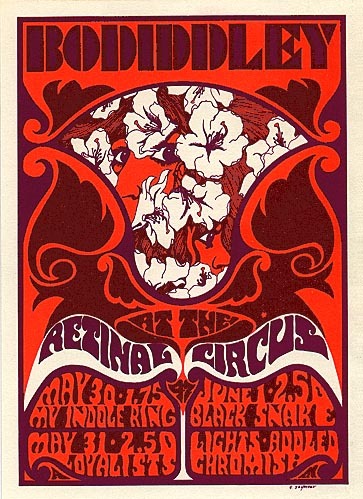 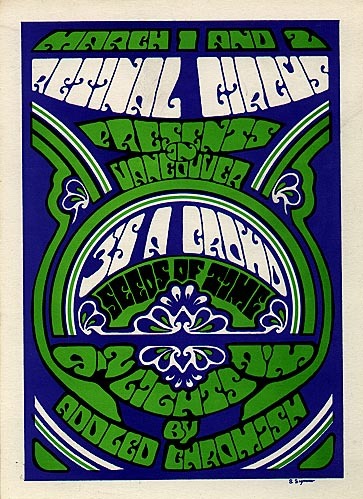 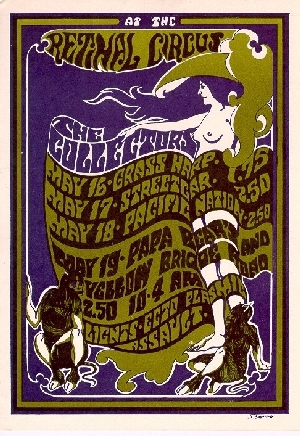 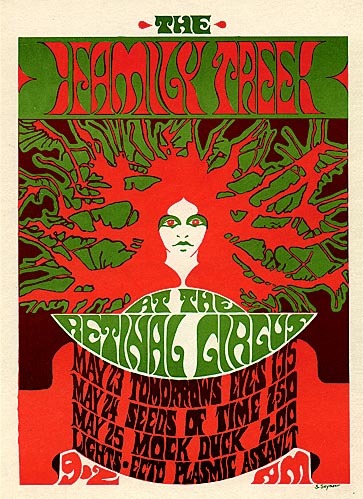 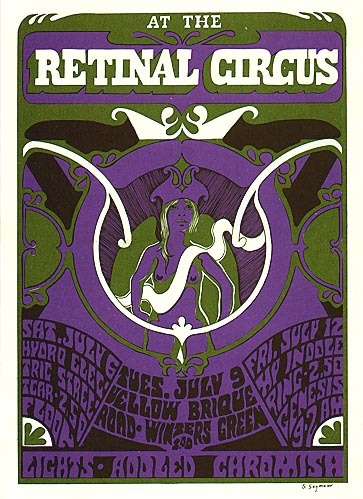 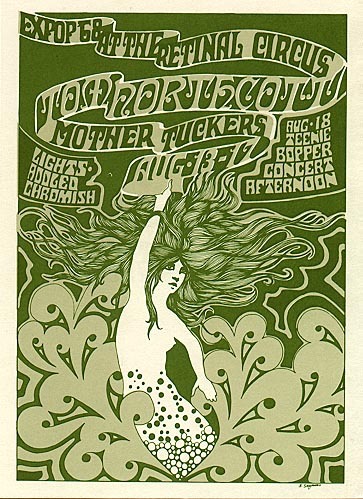 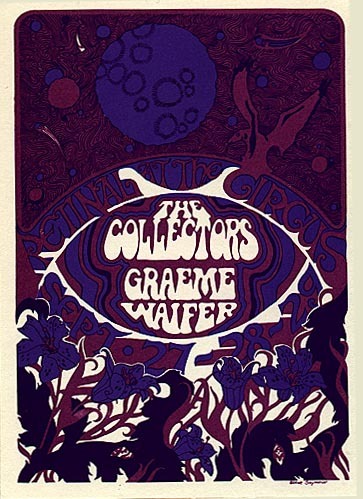 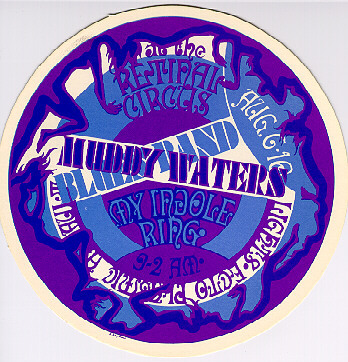 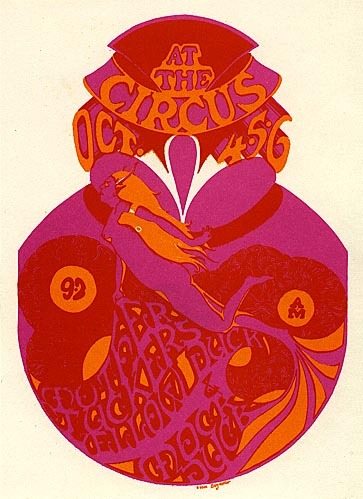 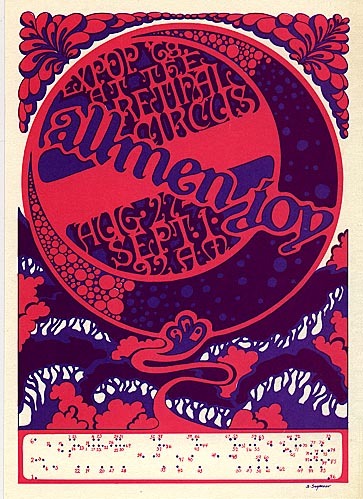 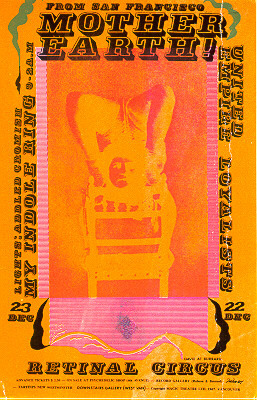 To order original Retinal Circus flyers, contact Rob at Rob@neptoon.com. 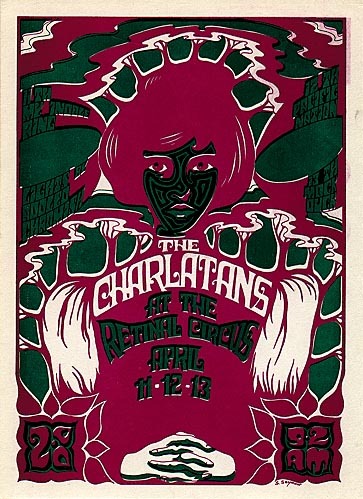 love it use to go their a lot, those were the days, thanks for the memories.